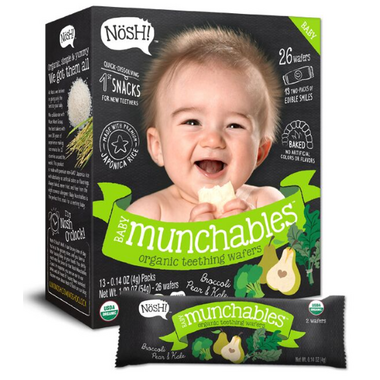 Nosh's Baby Munchables are yummy teething wafers made with 100% organic ingredients. 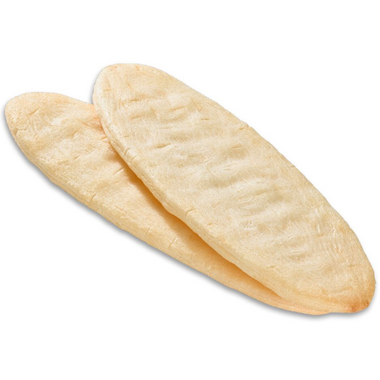 These artisan style rice wafers are super popular with the under-four-feet crowd. Nosh's flavours range from classic to foodie, delighting even the tiniest taste buds. The organic rice flour base of this teething snack dissolves easily in baby's mouth, and the oval shape is perfect for tiny fingers to grasp. 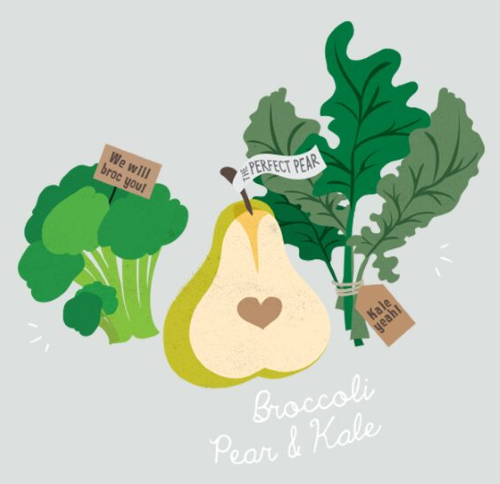 Drop them in a tote bag or keep a few in the kitchen — they’re great for on-the-go or right-at-home. 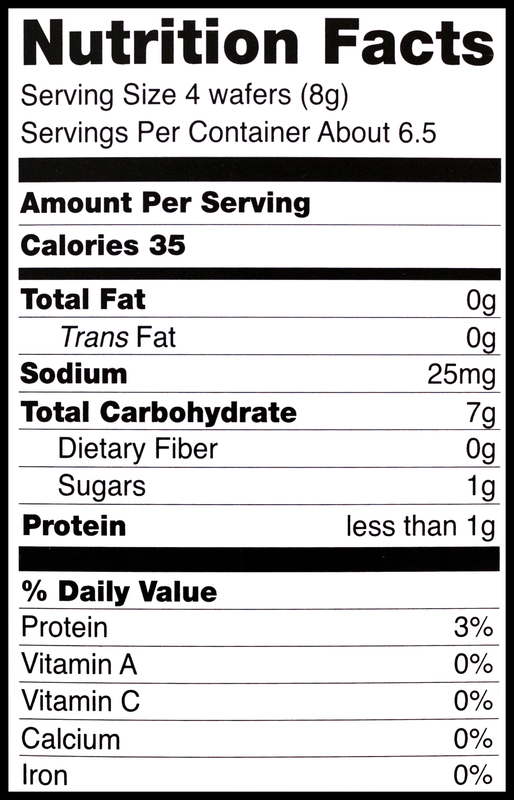 Sugar! Not cool for baby snacks!